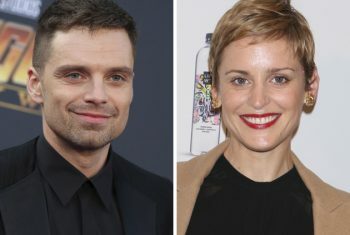 Deadline.com — Captain America star Sebastian Stan and Colette actress Denise Gough are set to star in classy-looking feature Monday. Faliro House and its partners will finance the project. Protagonist Pictures is handling international sales. Production is set for Greece this summer with Argyris Papadimitropoulos (Suntan) directing the script he co-wrote with Rob Hayes. Pic focuses on two self-destructive Americans, living across Athens and the Greek islands who plunge into a tsunami of a romance. 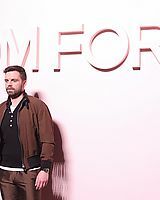 Papadimitropoulos’s most recent feature Suntan premiered at Rotterdam Film Festival and SXSW’s Narrative Spotlight before winning best film at the Edinburgh Film Festival. 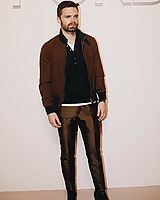 Hayes is known for his success as a screenwriter and playwright, with his most recent hit This Will End Badly performed in London and receiving critical acclaim. 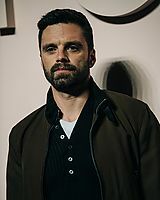 Stan will next be seen starring opposite Nicole Kidman in Annapurna’s The Destroyer. His credits include Avengers: Infinity War, Captain America: Civil War and I, Tonya with Margot Robbie. Gough is a two-time winner of the Laurence Olivier Award for her roles in stage plays People Places And Things, and Angels In America, that latter for which she was also nominated for a Tony.